Everite's Traditional Doors are budget friendly, stile and rail doors that will look elegant on any home. 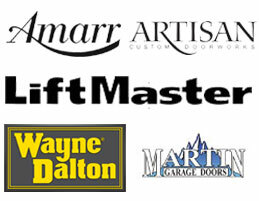 Quality custom doors at builder's price. With time tested construction details, the Charles River series is the industry's finest custom door. Stile & rail construction carriage doors at attractive prices.